It’s sadly all too common to see the women of the Bible given a bad rap in sermons and popular Christian books. Often, the women of Jesus’ genealogy are portrayed as “bad girls” who are included as examples of God’s scandalous grace towards sinners. But are these assumptions correct? Do our modern Western assumptions lead us to misunderstand the Biblical texts? Do we owe these women an apology? 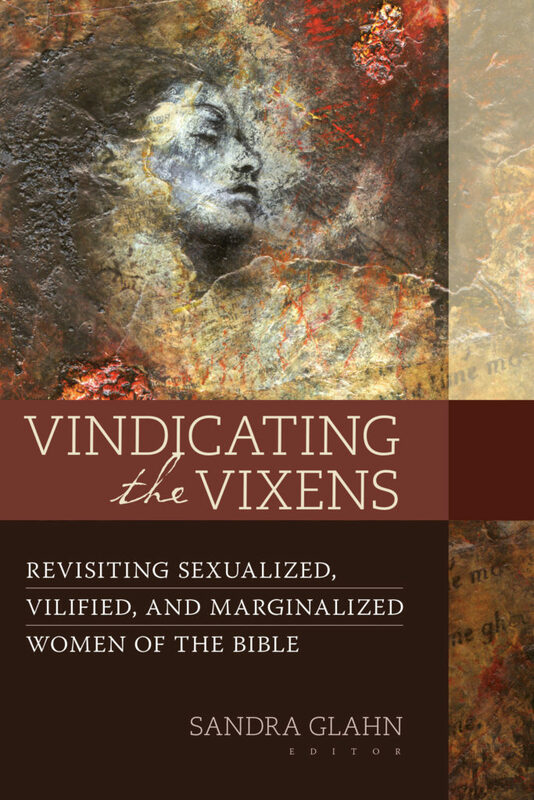 VVindicating the Vixens attempts to reexamine the often misunderstood women of the Bible. To achieve this end, Sandra Glahn has gathered a diverse range of female and male scholars from different nationalities, ethnicities, traditions, and even perspectives on women in ministry, who all nonetheless agree we must “revisit what the Scriptures say about some Bible women we have sexualized, vilified, and/or marginalized” (p16). I have been working through Jesus the Messiah over a series of posts: and here we turn to the New Testament section by Darrell Bock and my concluding thoughts on the book as a whole. This is the third post working through Jesus the Messiah by Gordon Johnston, Herbert Bateman and Darrell Bock. Read the introduction post to get the gist of their approach to Messianic prophecy, and Johnston’s chapters on the Messiah in the Old Testament. The next section is by, Herbert Bateman on the messianic expectations (or lack thereof) in the intertestamental literature. I’m working through Jesus the Messiah in a series of posts. This one deals with the Old Testament. You may want to read the introduction post to get the gist of their approach. Is it right to think that the Old Testament expects a Messiah? Many would answer yes, but perhaps the next question is more pointed and the answer ever more complex: in what way does the Old Testament expect a Messiah? Is the Old Testament full of direct and exclusive prophecies of an individual Messiah, or are the predictions less direct? And if indirect, then how are they legitimately Messianic? Or is it better to conclude that the NT authors illegitimately ripped OT passages out of their original context, claiming fulfilment in Jesus? This is no doubt a thorny issue, and Darrell Johnston, Herbert Bateman IV, and Darrell Bock recognised that their “median approach” (p30) offers a way forward. 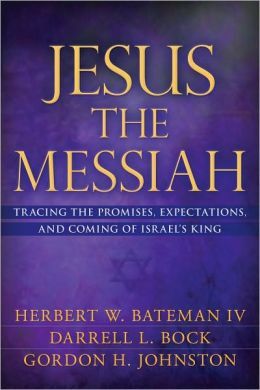 This is the motive behind the joint effort Jesus the Messiah: Tracing the Promises, Expectations, and Coming of Israel’s King.